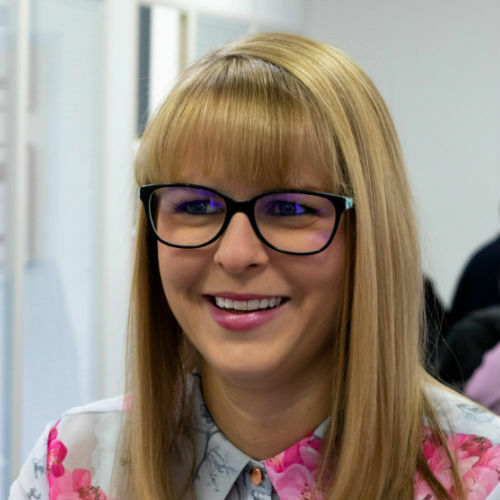 Becky has spent the last 10+ years working in digital marketing, starting Reflect Digital in 2011, which 8 years later has resulted in an award-winning team of 24 based in Kent. Becky has previously been awarded Young Entrepreneur of the year at the KEIBA’s and was runner up Digital Leader in the 2016 Wirehive Awards. With a keen eye on tangible impact, Becky leads her team to continually challenge the norm – pushing boundaries and always going over and above to deliver to a high standard.